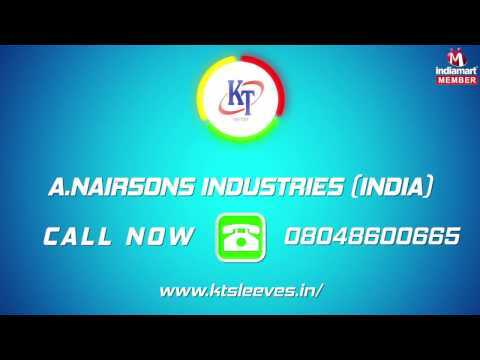 Incorporated in the 1968, we "A.Nairsons Industries (India)" are an eminent organization actively engrossed in manufacturing, exporting and supplying a precisely designed assortment of Auto Parts and Engineering Component. In our quality approved products range we are offering Adapter Sleeve, Lock Nuts and Withdrawal Sleeves. These products are manufactured by usinghigh quality input factors. Also, we are offering these products in various technical specifications. Offered products are highly used in diverse industries like Rice & Sugar Mills, Textiles, Automobiles, Cement and Mines.Our offered ranges of products are widely admired across the market owing to their hassle free service, highly durable and optimum finishing standards. We export our products in Europe, Middle East, Asian Countries.